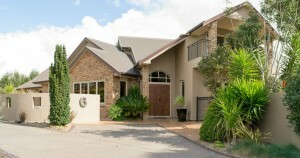 Thinking of building your next home? 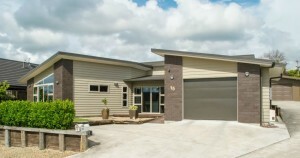 Looking for local builders in Morrinsville with a strong reputation? You’ve found them. 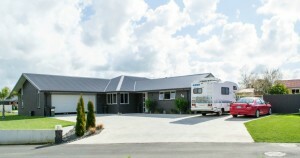 Your friendly local builders Morrinsville. 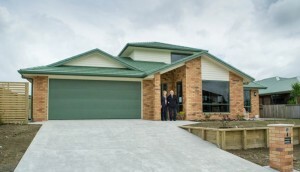 At AJ Homes, we specialise in worry-free, complete, new home builds. With managing directors Adam and Peter Graham not only running the business, but also building your house, we give you a more personal and satisfying building experience. 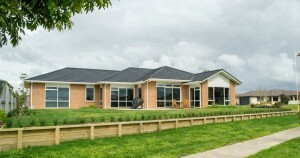 With more than 45 years combined experience of building quality homes in Morrinsville and around the Waikato, we guarantee that you will love your new home. The simple answer is service! 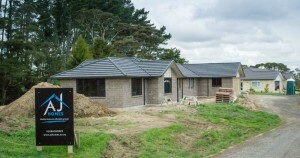 We are independent local builders in Morrinsville, who have worked hard to earn our trustworthy reputation. We work with our clients every step of the way, from helping with the design right up to finishing off the garden fence. With Peter and Adam as both owners and builders, you deal with a familiar face from start to finish of your build. 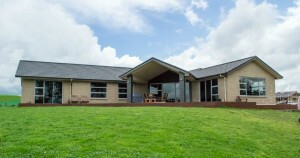 We also offer a fixed price guarantee with no surprises, and a 16 week build time with quality workmanship throughout. We take pride in everything we do, and will complete your build on time and within budget. And as a local company we are proud of our well-known flexibility. Bring us your plans and we are happy to have you compare our prices. We can work with you to match and adapt your design for a particular site, all whilst keeping within your budget. 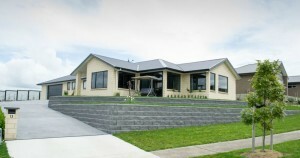 Or we can start from a blank sheet of paper and a bare section and take you through to completion of your dream home. Not sure where to start? Check our our new home Building Process as a guide, or simply pick up the phone and give us a call for some friendly, free advice. We will be happy to talk through your ideas and can come and see you at home or at your new property, even if you haven’t yet purchased. You can also follow this link to check out some of our Recent Projects, or we can show you through one of our most recently completed homes if you want further ideas. Contact Us – we will be more than happy to help.